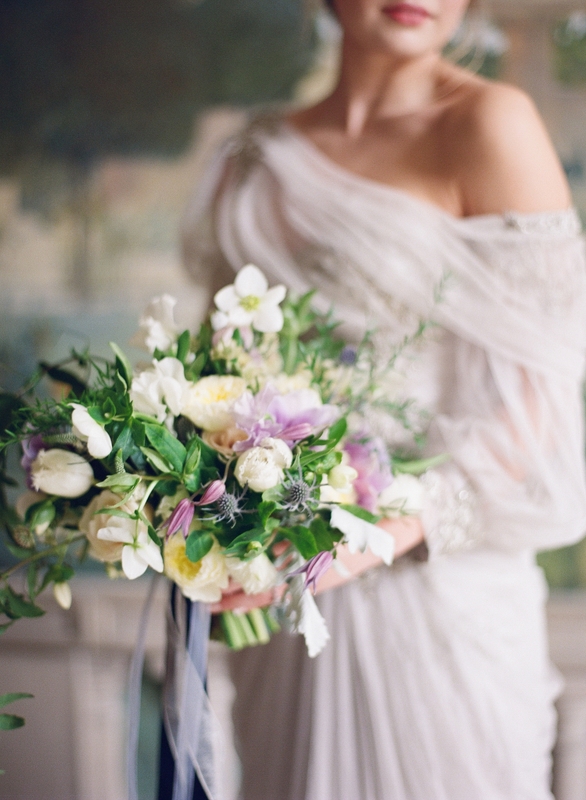 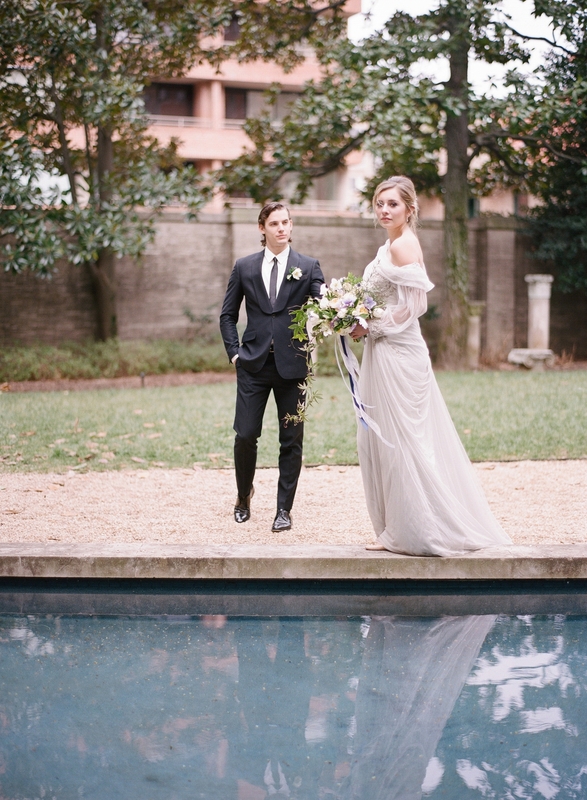 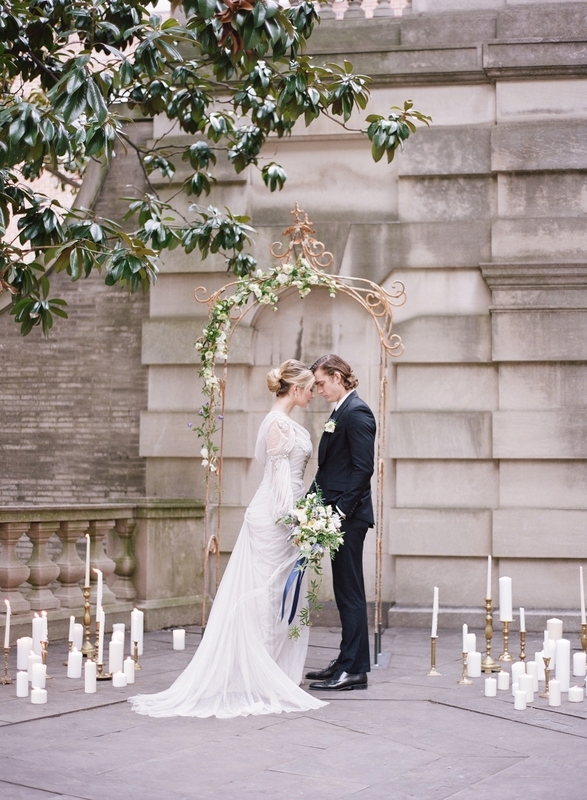 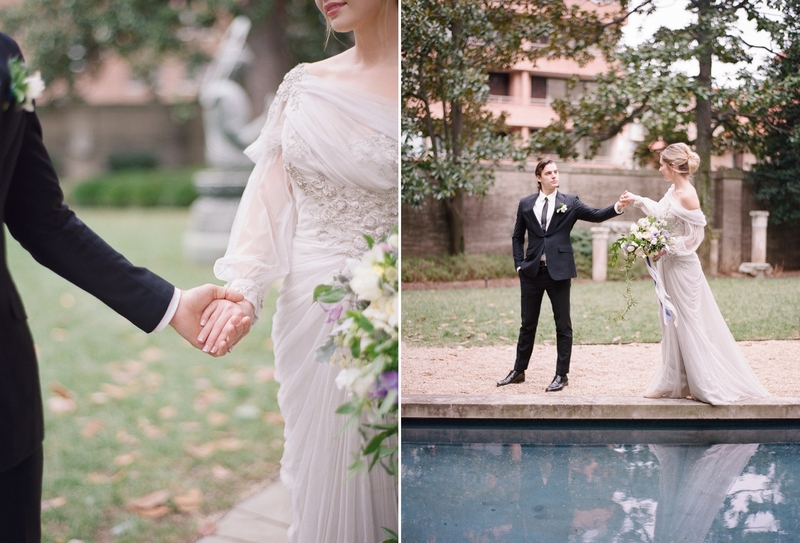 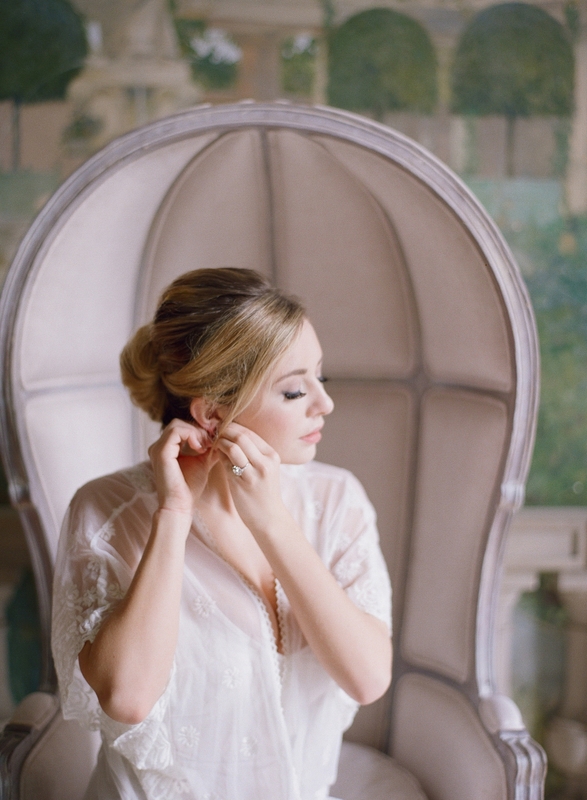 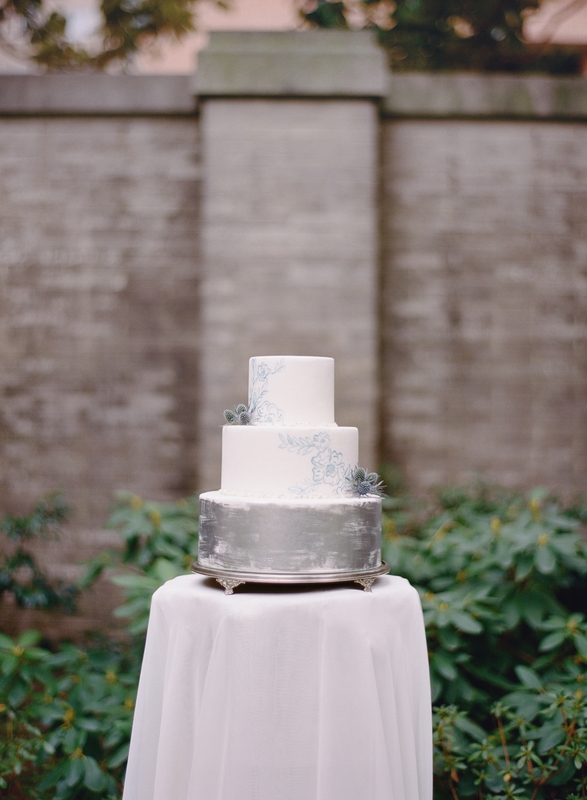 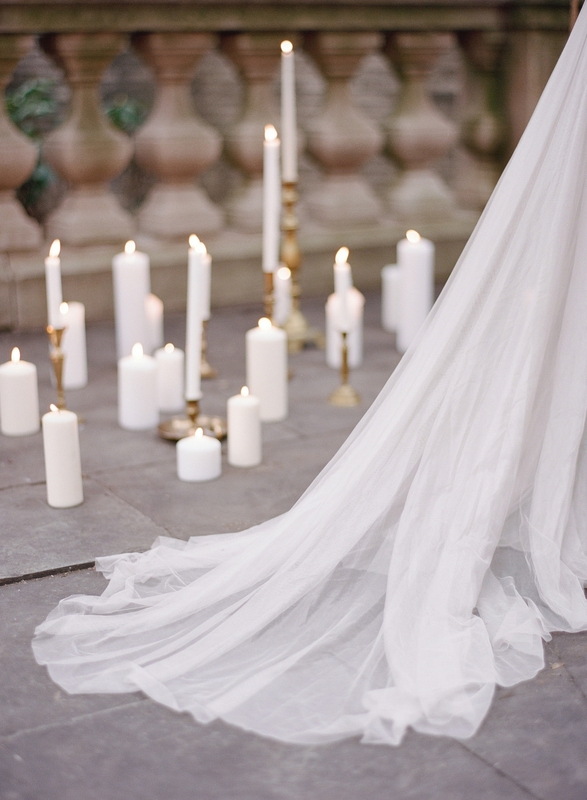 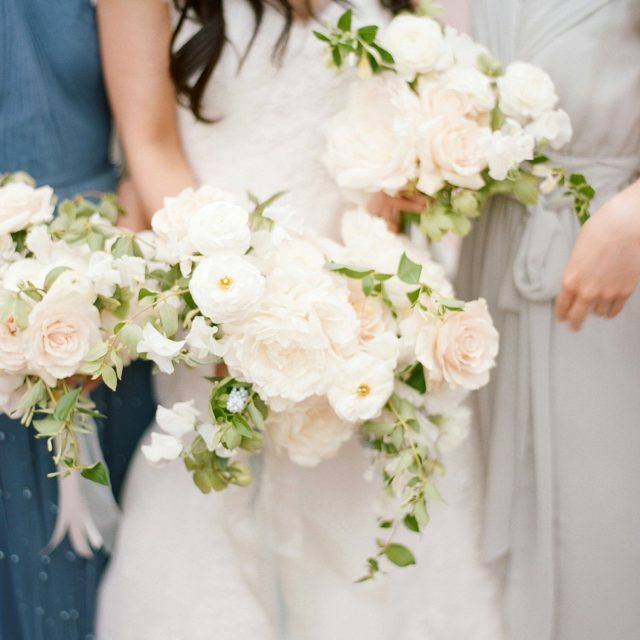 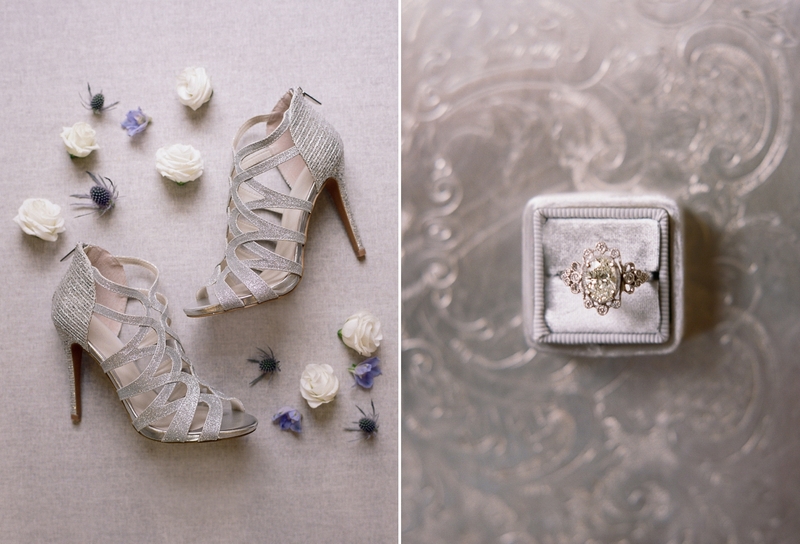 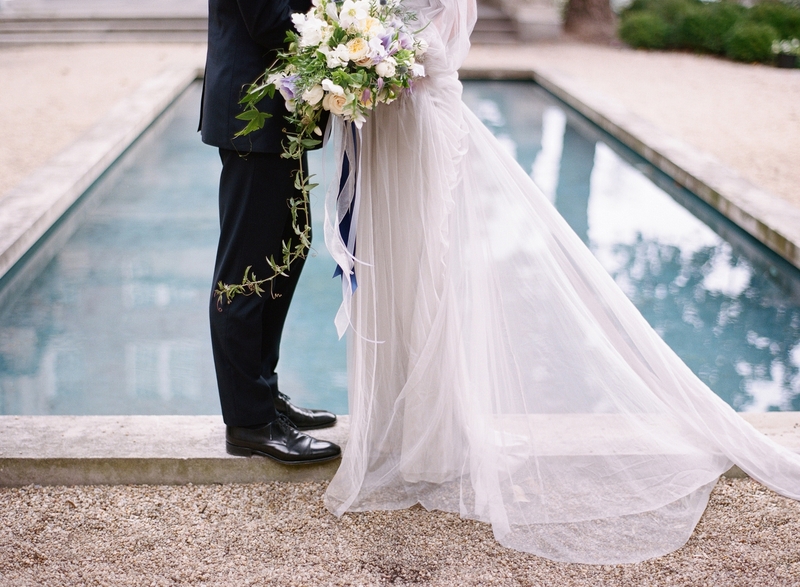 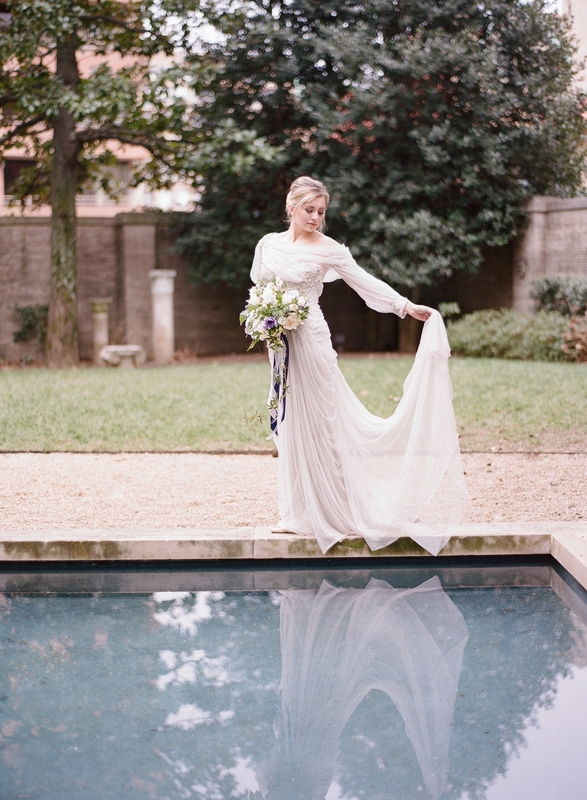 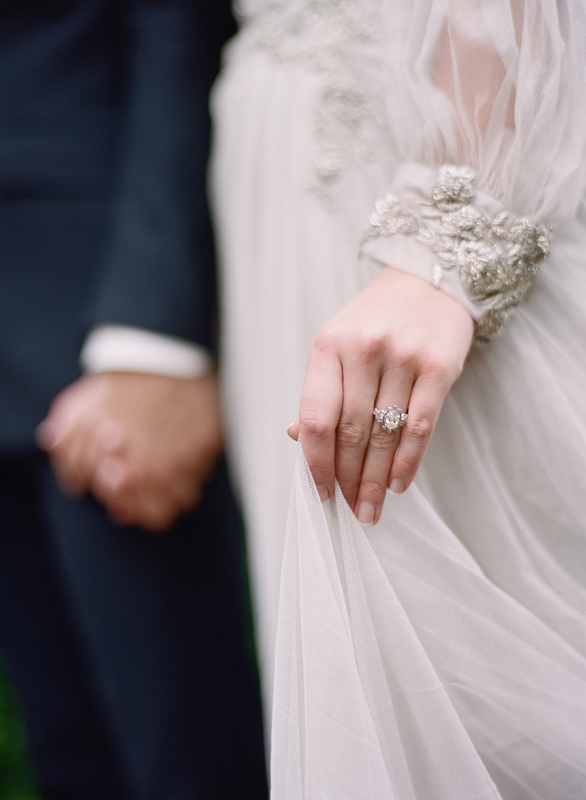 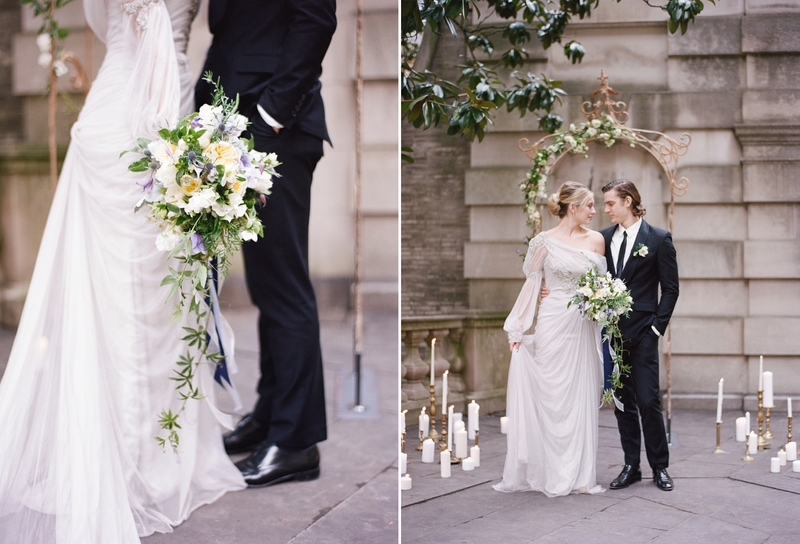 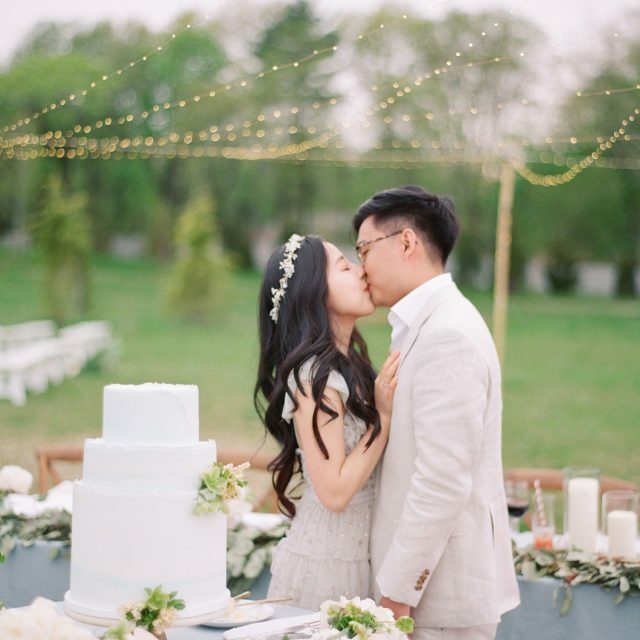 This Anderson House Wedding Editorial has been so hard to keep a secret, since our amazing shoot in February! 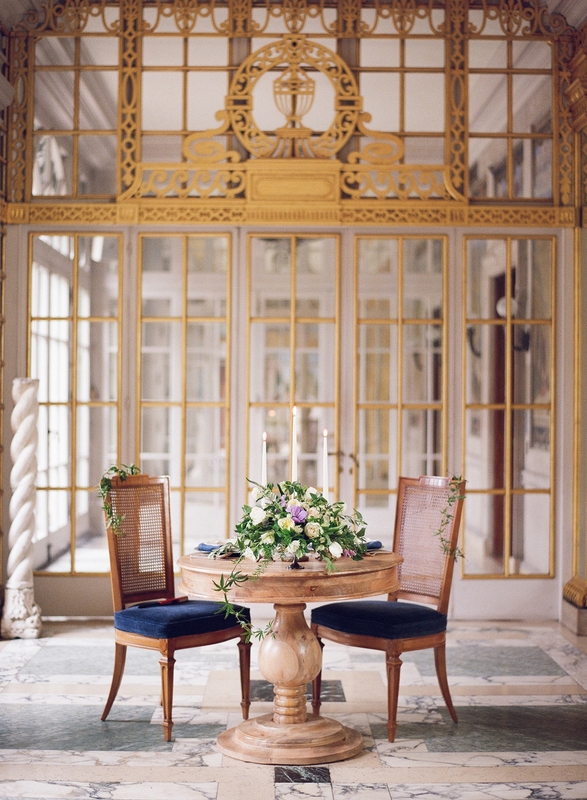 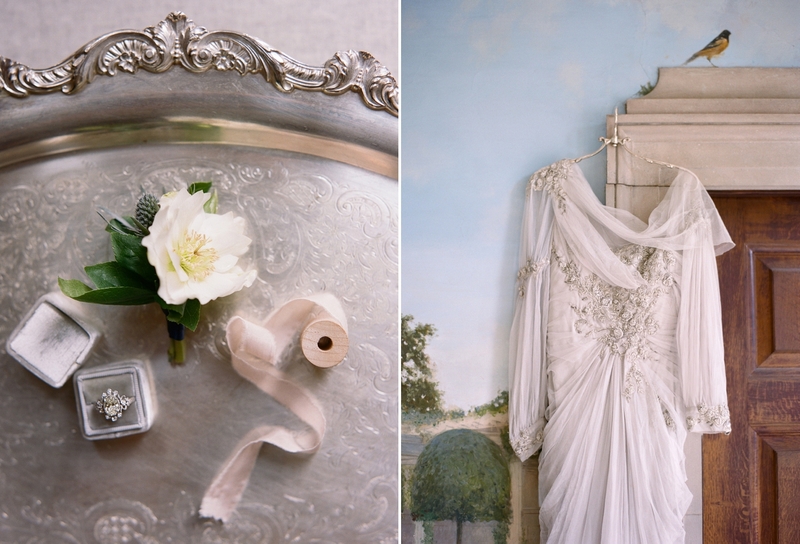 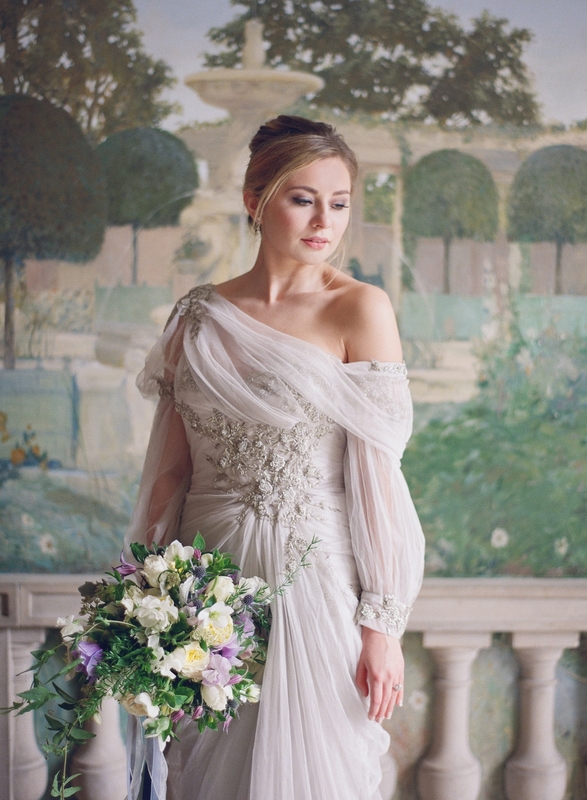 Inspired by the old world European ambiance of the Anderson House, we put together a shoot featuring a vintage Marchesa gown and a stunning letterpress stationery suite. 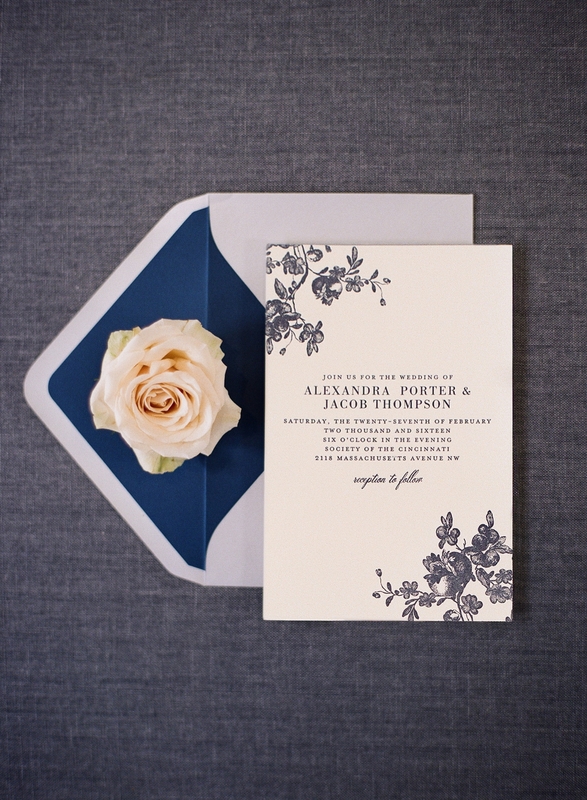 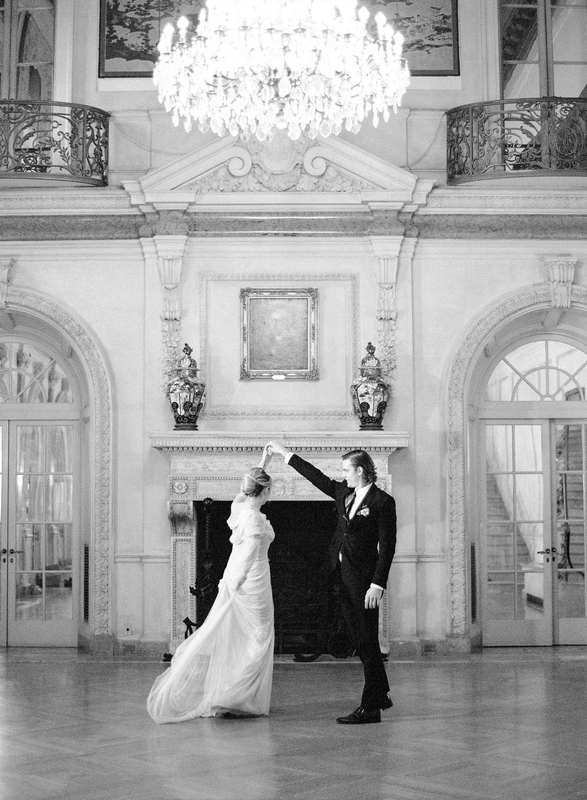 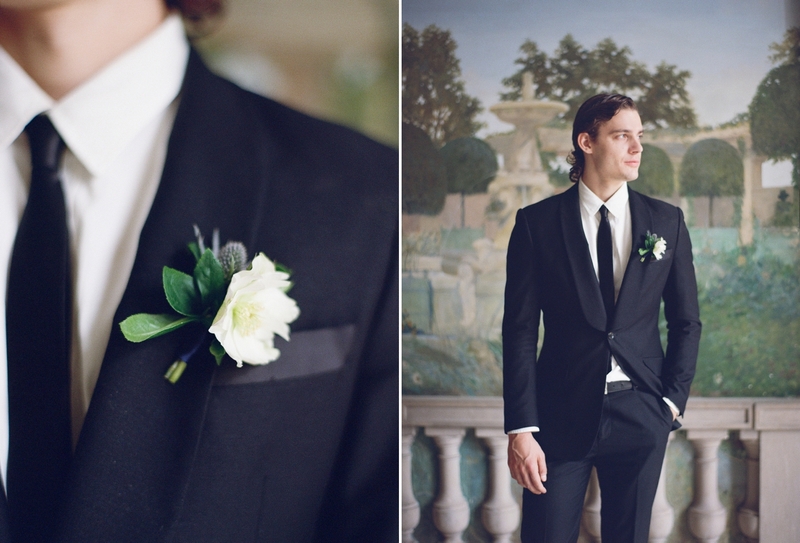 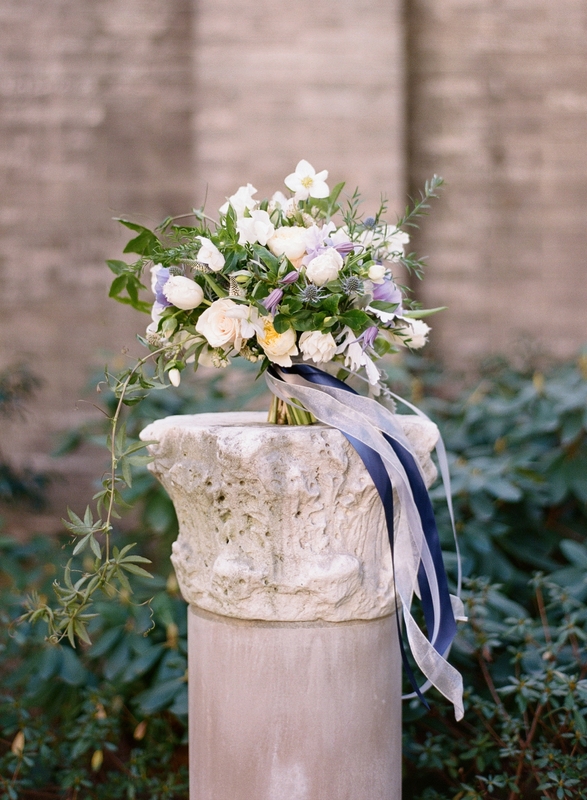 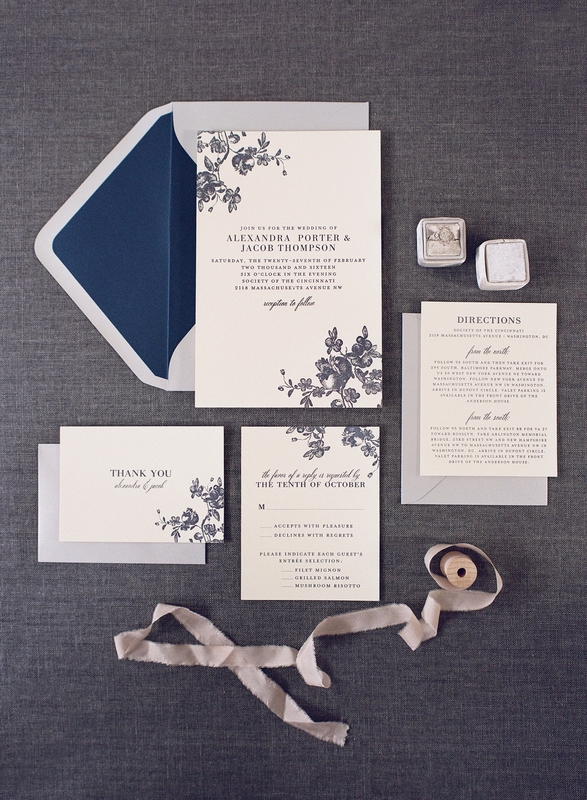 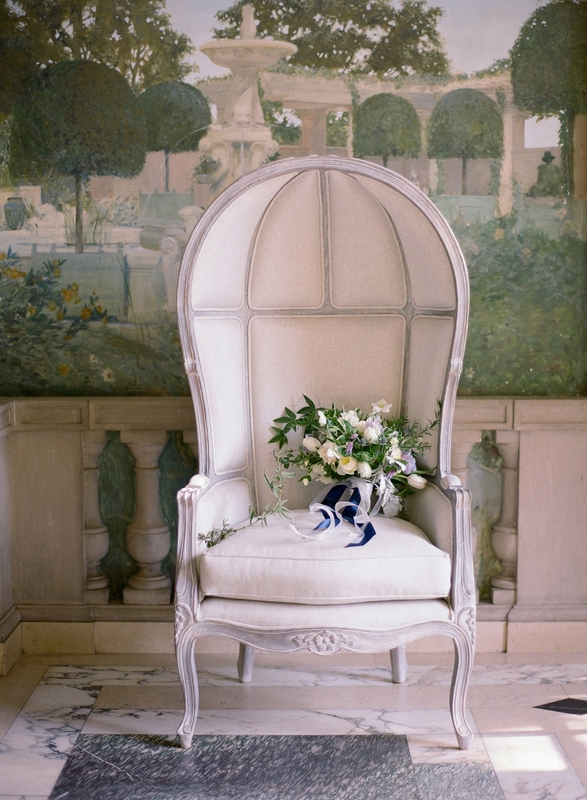 The navy & ecru combination was the perfect blend of European glamour and elegance. 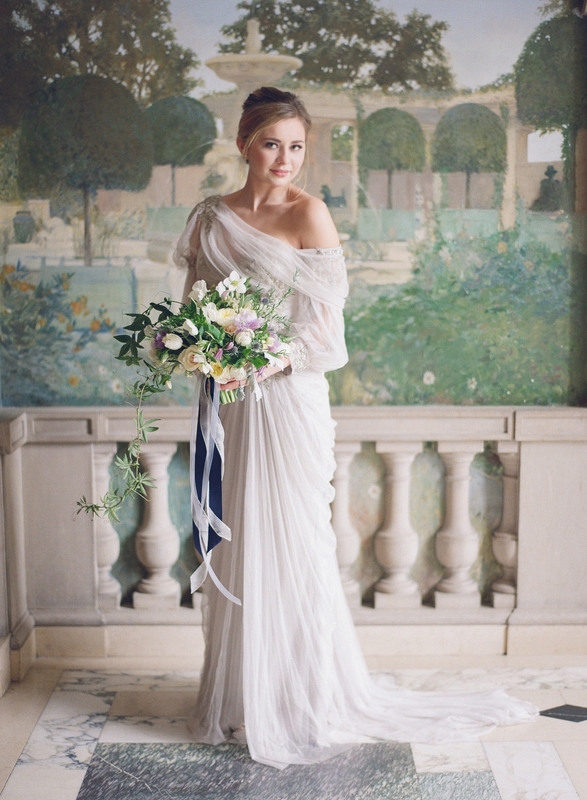 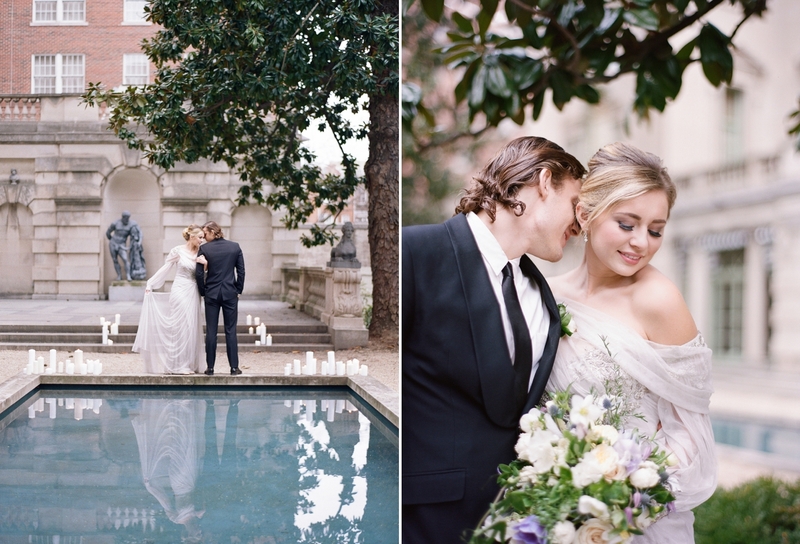 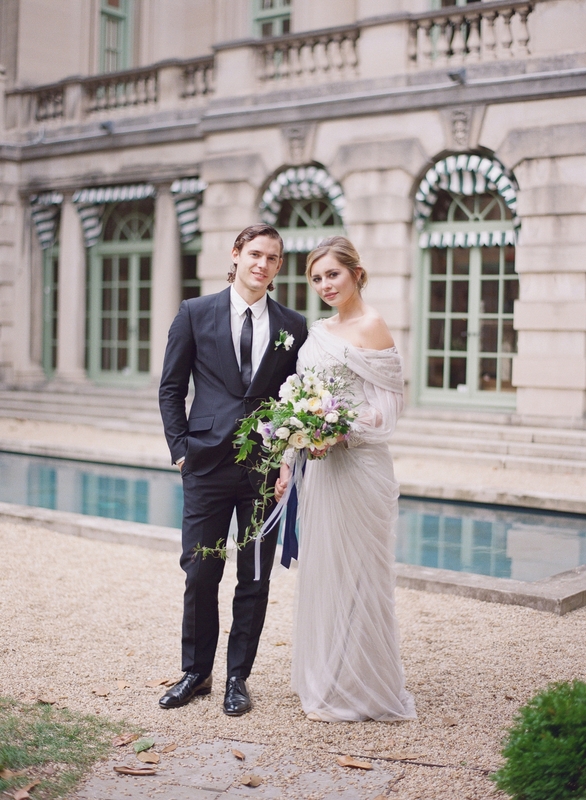 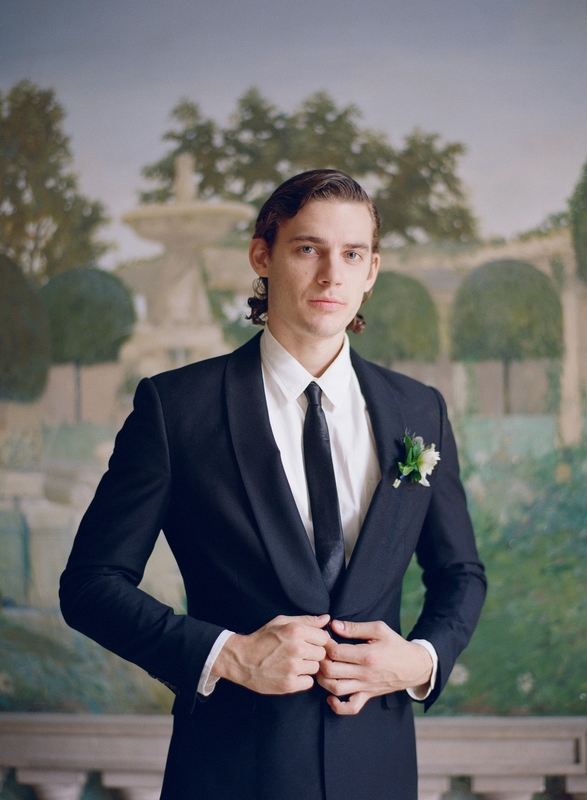 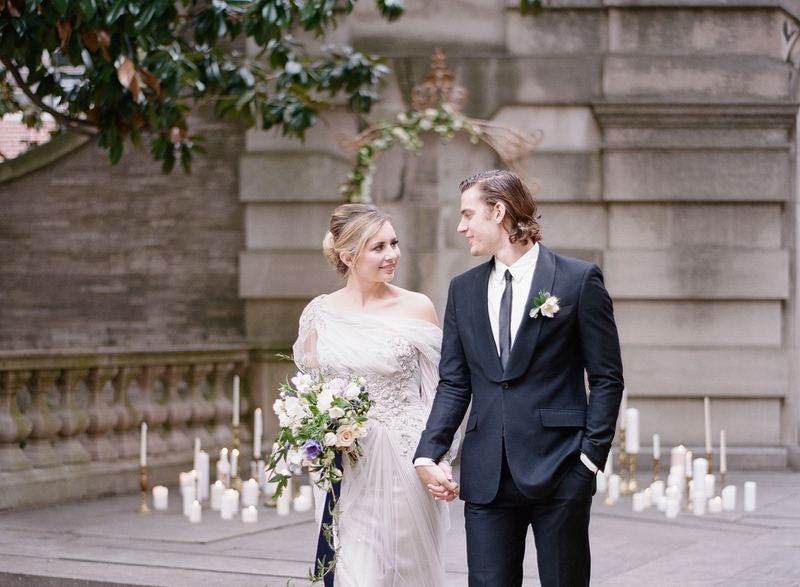 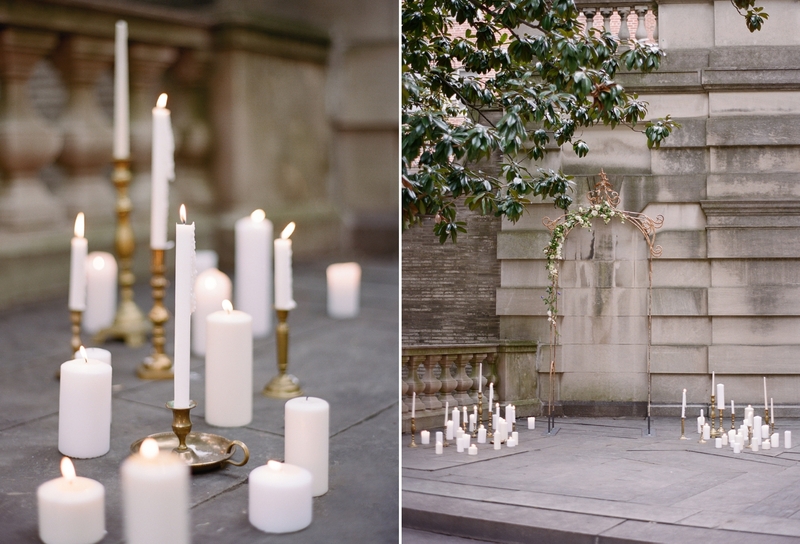 Hosted at one of my favorite venues in DC, The Society of the Cincinnati or The Anderson House as its known, the fresco-painted walls, gilded hallway and reflecting pool were such a dreamy backdrop for our editorial shoot.